Shark's teeth, clamshells and flint knives were among some of man's earliest shaving tools but luckily things have moved on since then! 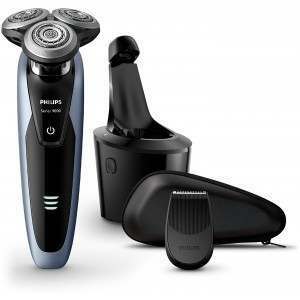 Choosing the right electric shaver can be a minefield but with our smart guide, choosing your perfect electric shaver needn’t be a gamble. 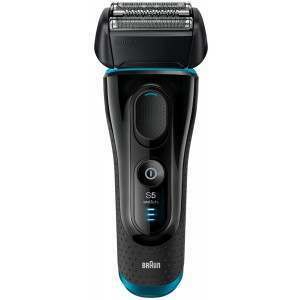 The best electric shaver will set you back anywhere between £50 and £300. 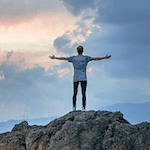 It’s therefore important that you’re 100 percent happy with your choice and that’s where we come in. 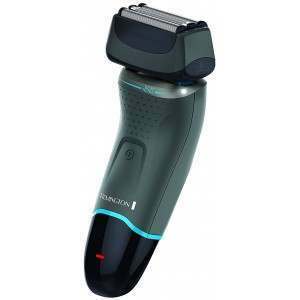 Wet or dry, mains or battery, rotary or foil; the options are limitless but we have something to suit no matter what your preference and with our expert team on standby we’ll help you find your perfect electric shaver. 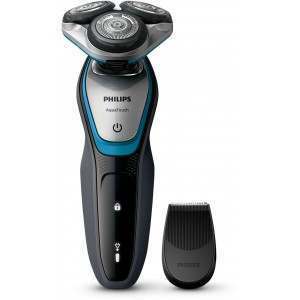 If you have an idea what you're looking for, you might like to jump straight to our current list of best selling shavers to get you started. If not, or you like to learn more keep reading! 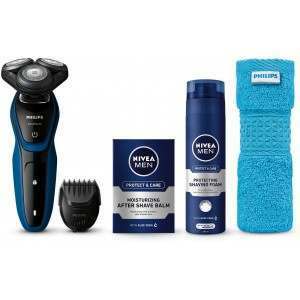 Men are creatures of habit and we find that generally if someone has a good experience with a specific brand or style of razor then this is often the best place to start looking. 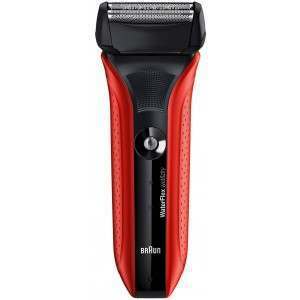 For example if you are happy with the shave you got from a wet rotary based shaver like the Philips AquaTouch then changing to a foil based shaver like the Braun Series 7 isn’t always the best option. 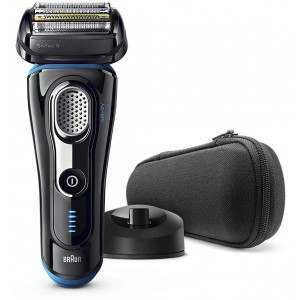 This is not to say that it is never worth changing shaver style, modern shavers offer excellent results for most people, if you give yourself time to adjust and bed the shaver in. If you feel you may benefit from switching then give it a whirl and we’ll try to help as much as we can. The UK’s market leading electric shaver brands are Braun and Philips. 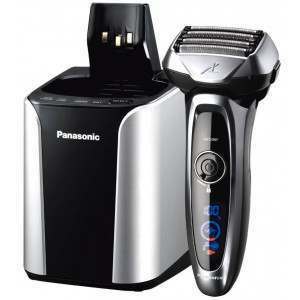 Panasonic and Remington are also very popular manufacturers receiving lots of positive reviews from our customers. We are proud to stock a fully comprehensive offering for all of these brands including their flagship shavers at exceptional price points. 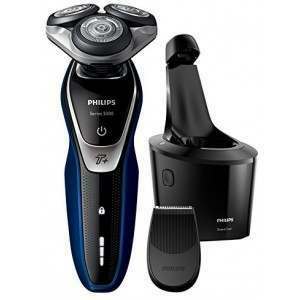 Modern electric shavers come in two styles – foil and rotary – but they both work in the same fundamental way. A foil shaver is made of a thin curved metal foil that covers a set of cutting blades. 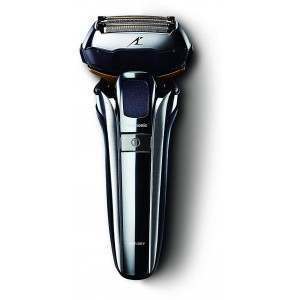 Foil shavers are best used moving in a straight, long back-and-forth motion over the face and neck. The foil remains still while the cutter block moves from side to side and cuts the hair as it enters the holes in the foil. 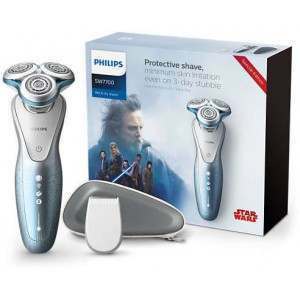 Foil shavers are generally favoured by men with delicate and sensitive skin who are susceptible to razor burn as they tend to be less harsh on the skin. 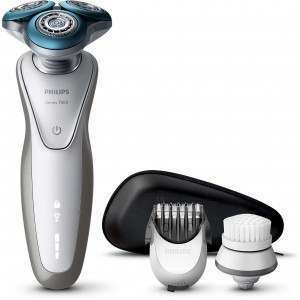 Braun and Panasonic are the key players for foil shavers. 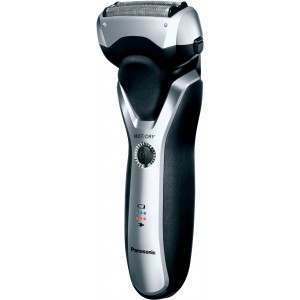 Rotary shavers typically have three round heads with rotating circular cutters that work to conform to the shape of your face. The cutters spin below the heads and cut off the hair while a guard protects the skin from the blade. Rotary shavers generally suit those with regular to tough skin types with a medium to coarse beard density. 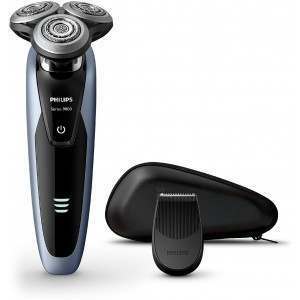 When it comes to rotary shavers, Philips and Remington are the brands to look for. 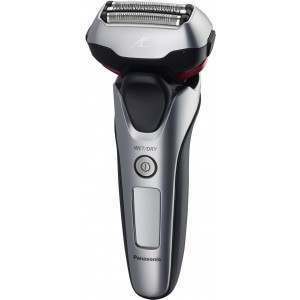 Everyone has their own maximum budget and the model of shaver you choose will probably have a lot to do with how much you are prepared to spend. 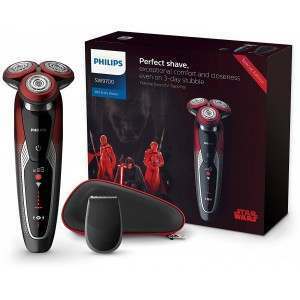 Price points on electric shavers vary enormously and we have made every effort to ensure that our offering includes excellent buys at all price levels. 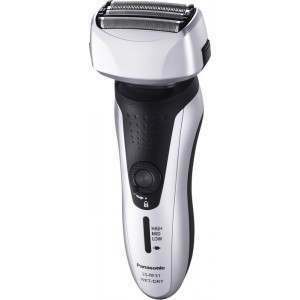 Price isn’t always the best indicator of overall shaver performance so we encourage you to read our user reviews and choose a product with high ratings and good customer feedback. 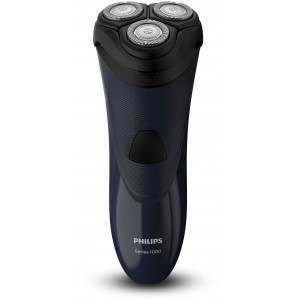 Bear in mind that not all shavers are for everyone and it often comes down to personal preference so take the time to read a number of reviews, not just the latest one. 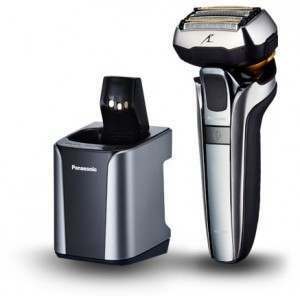 Mains, battery or rechargeable; which power source a shaver uses is an important factor when picking the right shaver for you. 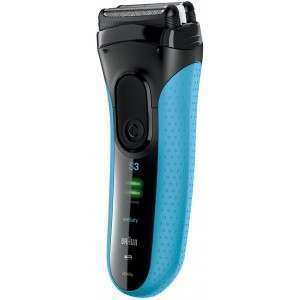 Most electric shavers are now rechargeable so they’re great for use on the move as well as at home. 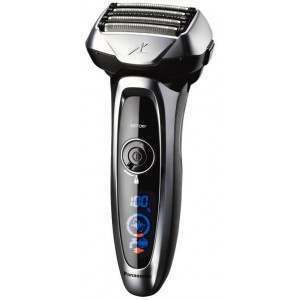 Some can be used both cordless or from the mains - giving you an extra option if you’ve run out of charge. 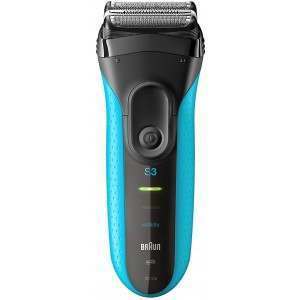 We strongly suggest that you steer clear of battery shavers for everyday use - they are only really designed to be used for occasional convenience and you will end up spending a small fortune in batteries. 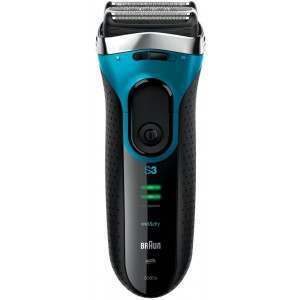 A rechargeable shaver will do a much better job and be more cost-effective in the long-term. 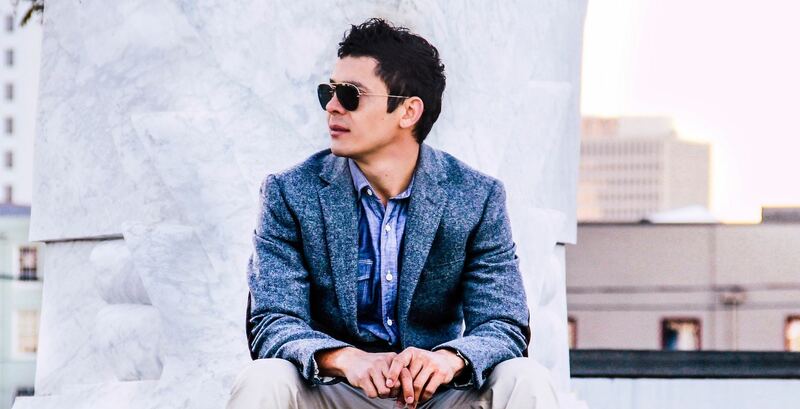 A good electric razor is extremely versatile but one of the biggest advantages is the ability to dry shave which means you can shave pretty much anywhere, anytime. Last minute meeting? No problem. 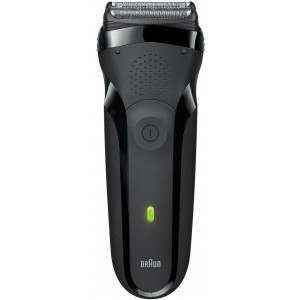 With a dry electric shaver you can shave at your desk in just a couple of minutes and with virtually no mess. 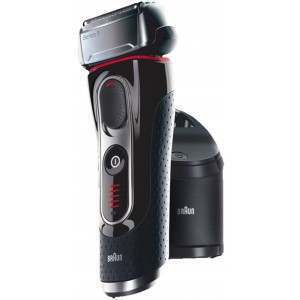 Lots of modern shavers now also offer the ability to be used both wet or dry so if you want the convenience of shaving in the shower as well as in your office then a wet and dry shaver is the one for you. 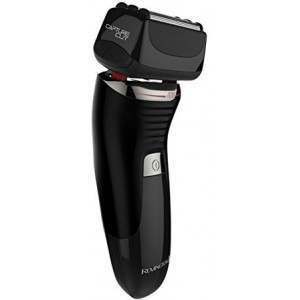 If you have especially sensitive skin and are prone to razor burn this will be an important consideration when choosing a shaver as foil shavers are well recognised as being less harsh on the skin when compared to rotary shavers. 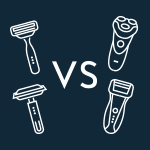 Having said that, use of the right shaving technique and effective use of pre-shave products can help to give you a comfortable shave, whilst keeping your choices as broad as possible. 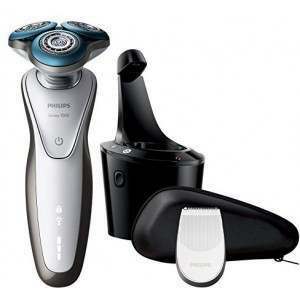 It’s worth bearing in mind that when looking at a range of shavers from a particular manufacturer, you’ll often get the same quality of the shave. Models within the same range often share common parts such as the cutting-system. 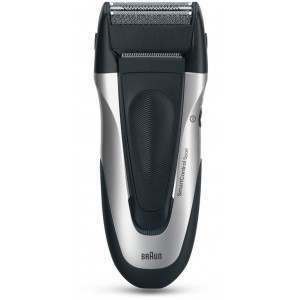 For example, although there are a range of Braun Series 3 shavers at different price points, you may find they all give a similar shave. 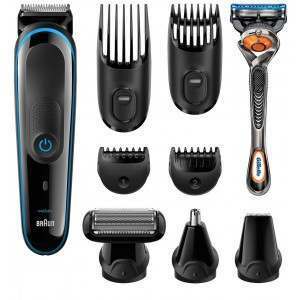 The price differences come in terms of additional features and overall finish, while the same cutting head is shared among the models within the range. 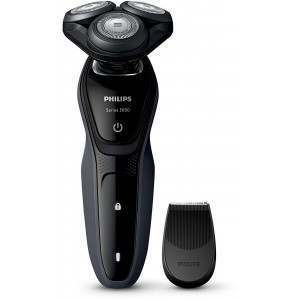 The more basic shavers within the range do not feature charge displays or possibly feature shorter running times or if rechargeable, longer charging times. It’s therefore worth choosing a brand and range first and then choosing a model to suit your budget within it. What it really comes down to is personal preference and individual choice. 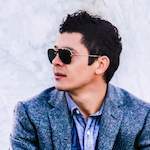 As with everything in life, the best way to ensure a close and comfortable shave and a razor that you can enjoy for years is to choose quality products, use them correctly and look after them - it’s not rocket science. 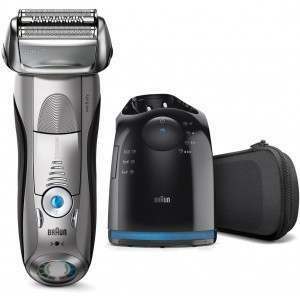 The following shavers represent customer purchases over the last few days. 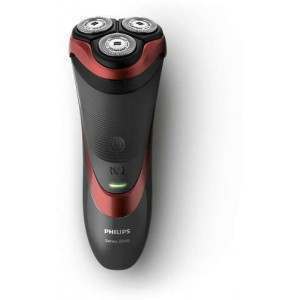 Best Electric Shavers, Ranked & Rated!